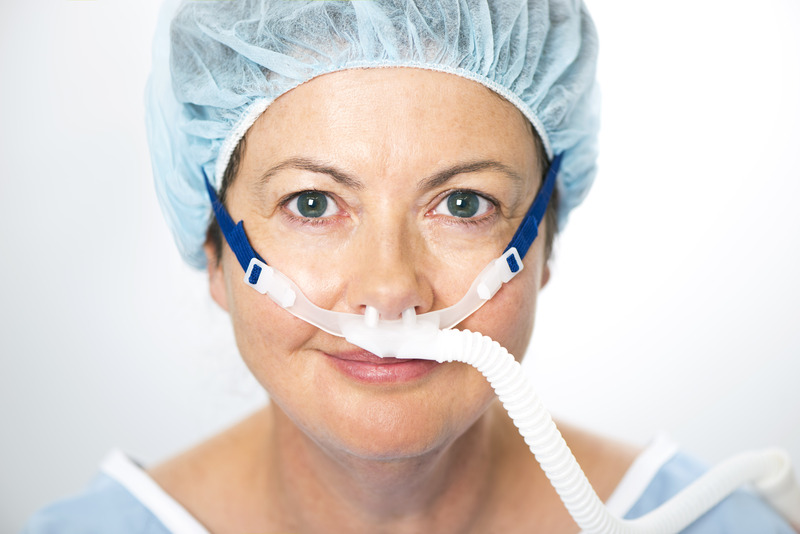 Optiflow THRIVE™ improves patient safety during anaesthesia by helping to maintain oxygenation and extend the safe apnoea time. If you have any enquiries about our F&P Optiflow Thrive product, please provide the following information so we can connect you with a Fisher & Paykel Healthcare representative and contact you. I consent to Fisher & Paykel Healthcare contacting me with information about new products, clinical updates and promotions from F&P Healthcare. Improving patient care and outcomes through respiratory support, airway hydration, patient comfort and supplemental oxygen (if required). Optiflow and Optiflow THRIVE are trademarks of Fisher and Paykel Healthcare Limited.